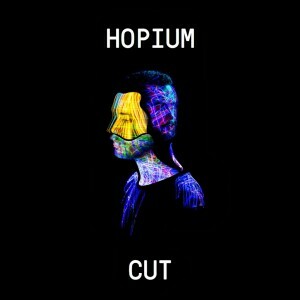 Right, before we delve into the dream-like soundscape and the stunning imagery of the breakout video for Melbourne duo Hopium, we’re giving you a subtle warning that it’s probably not safe for you to be watching while in the office. Or on the train or bus for that matter. 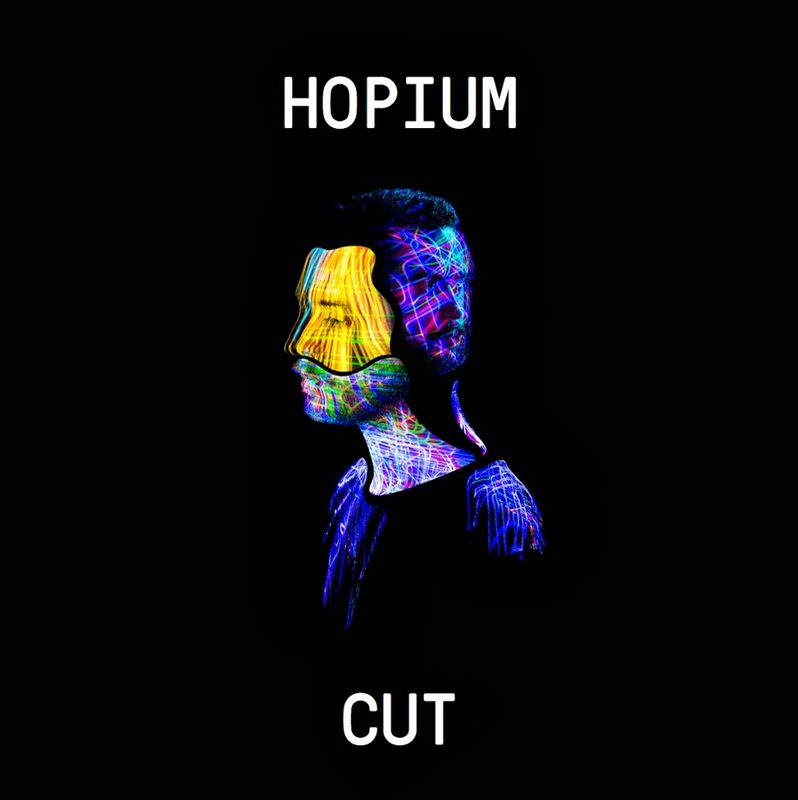 Now that we’ve got that out of the way, Hopium’s team describes the band’s debut offering as a “contemporary pop aesthetic”. And while it’s an accurate description, it’s only part of the story; ‘Cut’ is also a down-tempo, dark and moody track about not being wholly fulfilled by a relationship and the fruitless ensuing search for ‘the next best thing’. Yes, it’s a little on the maudlin side, but it’s a beautiful work that’s accompanied by breathtaking visuals (including the artwork) created by Melbourne’s Superteam Studios and Floating World Films. Gorgeous stuff.